Donations and Funding – Pets On Wheels of Scottsdale, Inc. Awareness of pet therapy is growing, and the need for volunteers is increasing. To maintain and expand this worthy community service, the need for funds becomes greater also. About 20 percent of the funding is provided by the volunteers themselves. 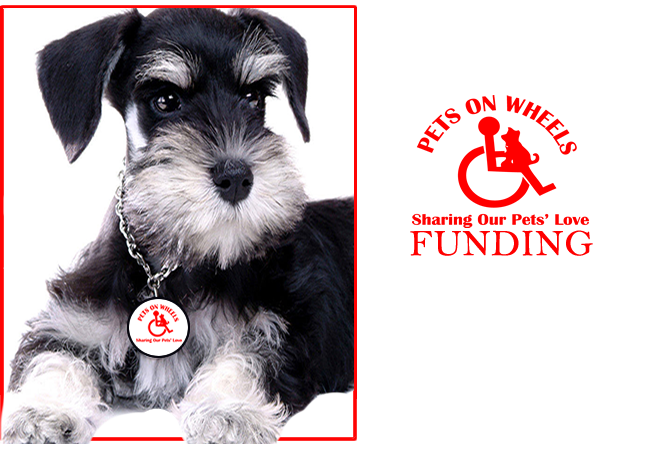 Pets on Wheels of Scottsdale is a 501(c)(3) not-for-profit program.